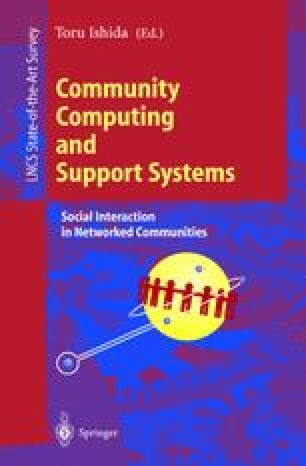 Through an analysis of information systems in medical communities - notably the development of the International Classification of Diseases and the design of a Nursing Interventions Classification scheme - we argue that community systems designers necessarily build for multiple social worlds simultaneously. So doing, we argue, they make a series of significant social and political choices. We draw some design implications from this observation: notably arguing for a sensitivity to the nature of the work of representing a community to itself.